We present you the alexandrite laser for hair removal and the removal of age spots from the company Quanta System (Italy). 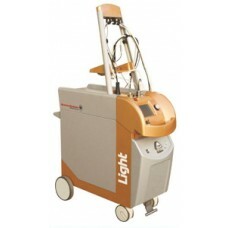 LIGHT A - laser hair removal technology, which is very popular and successful. 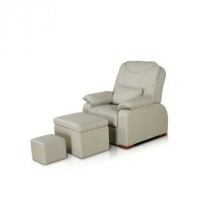 This is the optimal quality hair removal at minimum cost to operate. Years of research and years of use in practice proved the effectiveness of the method of hair removal with the alexandrite laser and awarded him many advantages. This method is considered the most dolgostoykim and effective compared to other methods of hair removal. 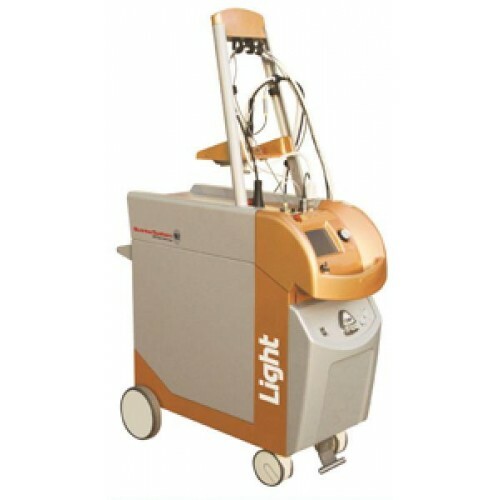 Alexandrite laser is developed taking into account the needs of European experts during laser hair removal. Alexandrite laser LIGHT A conducts removal treatments unwanted hair and remove pigment spots. The laser has a whole list of benefits that make it popular and effective. It has high speed, is not inferior to the power of even the fastest systems, has a wide range of speed control pulse that allows you to choose the optimal speed for hair removal. It works very quietly, almost silently, unlike other lasers. 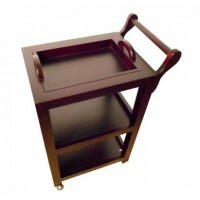 To use it you need little maintenance, it does not require additional consumables. It has a convenient control system, the cooling system is controlled, which allows for maximum comfort at any speed hair removal. Unlike many other alexandrite laser device does not require the help of an assistant. Light A Alexandrite Hair removal, removal of age spots. Light A Star Alexandrite + Nd: YAG Hair removal of any color, removing pigment spots, removal of vessels, deep dermal rejuvenation, photomodification scar tissue.